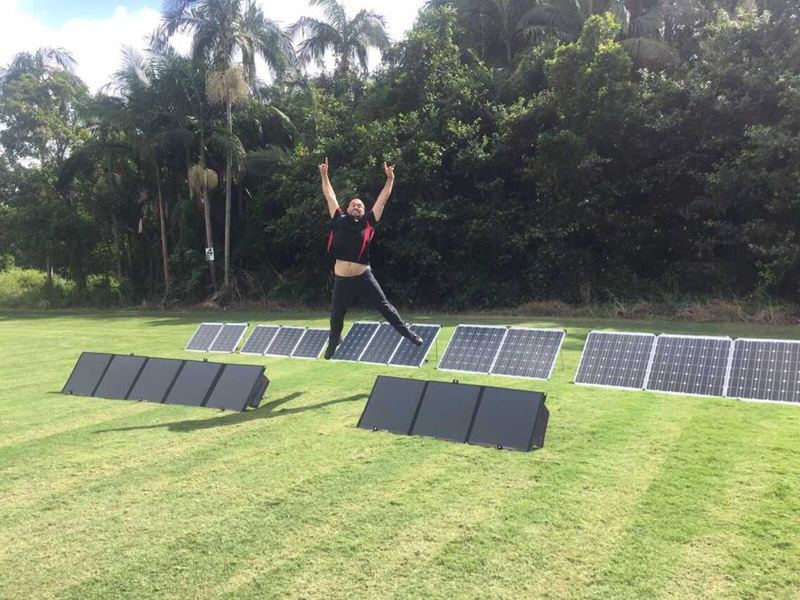 I feel so excited that after one year hard working with my Australia customer Klaeton , the 150W and 300W is finished now. the design is so nice , foldable , lightweight , easy to take out. He sell this to the camping man who live in motor home. 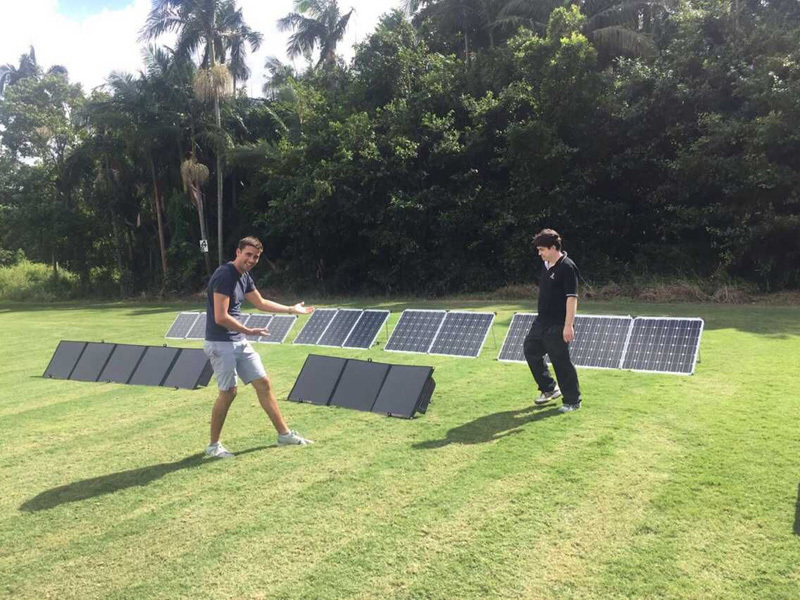 In fact Klaeton sell 150w and 300W aluminum solar panel before, now he is going to use this foldable solar panel to replacement aluminum solar panel ,lots of final user prefer to use this foldable solar panel. It is great pleasure to heard your product approval by end user. I also feel so proud to working at ECEEN , since we have great team to design and make customer idea become true.